My latest class on skillshare.com teaches you how to paint a galaxy and stars on a wooden panel and add your favorite zodiac constellation with decorative nail heads. 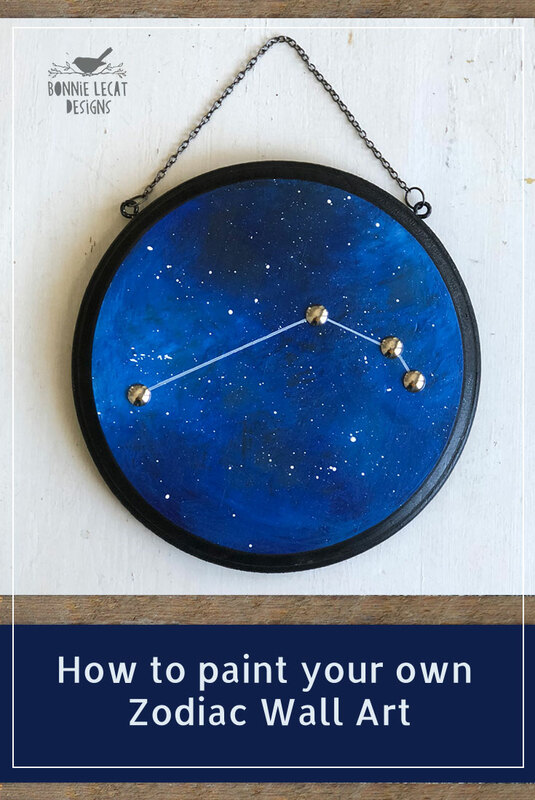 This trendy celestial wall hanging makes a great DIY birthday gift idea or looks great added to a gallery wall display. 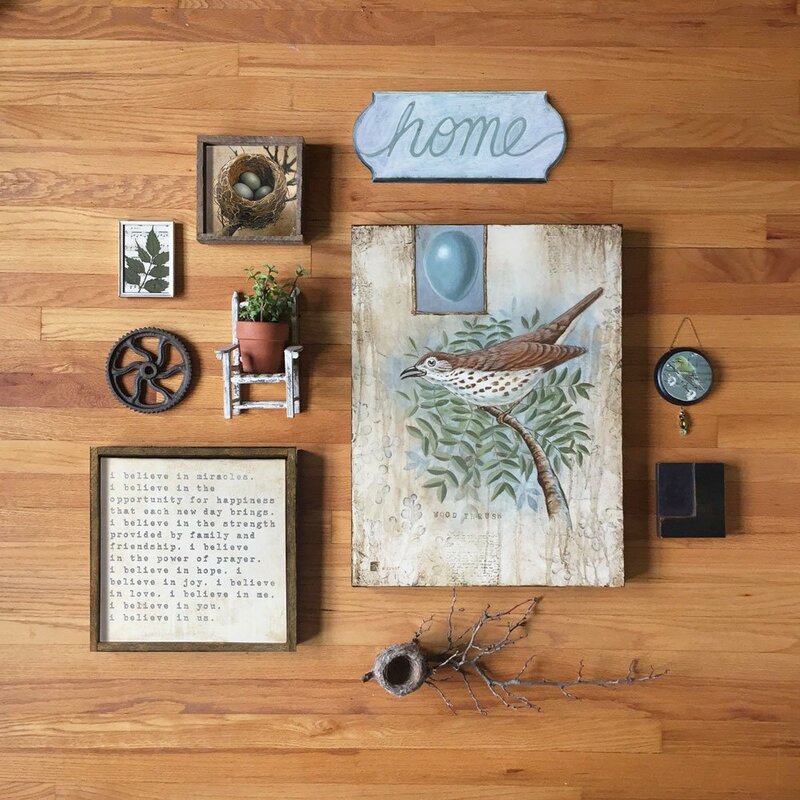 If you want to learn how to prepare a wood panel for acrylic paints, blend acrylic paints, paint stars, or prepare a piece of art to hang on a wall, don’t miss it! It comes with printable constellation reference and links to all the resources you need to get started right away. And BONUS…it’s free for a limited time! Check out this video to learn more. I hope to see you in class!